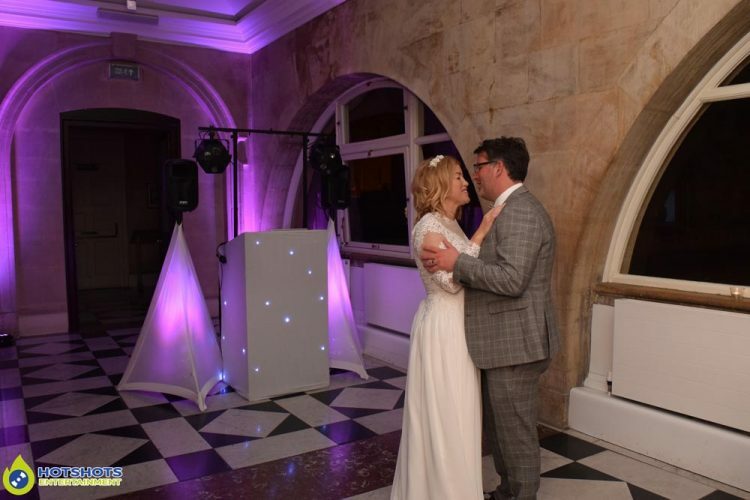 Congratulations to Richard & Michelle who got married at the very lovely Roman Baths on the 5th May 2017. 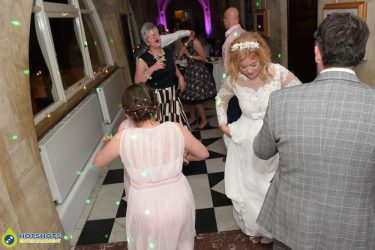 Normally I don’t get to see people get married & it was very special to watch & emotional, the venue was really stunning & the happy couple along with their guests all looked beautiful, the walk in ceremony music I provided was Ben Folds – The Luckiest, after the ceremony was finished they stayed downstairs for some pictures taken by Lee Niel & drinks before making their way upstairs for the wedding breakfast, I left them with some background music & headed off to the backroom for my food which was lovely. 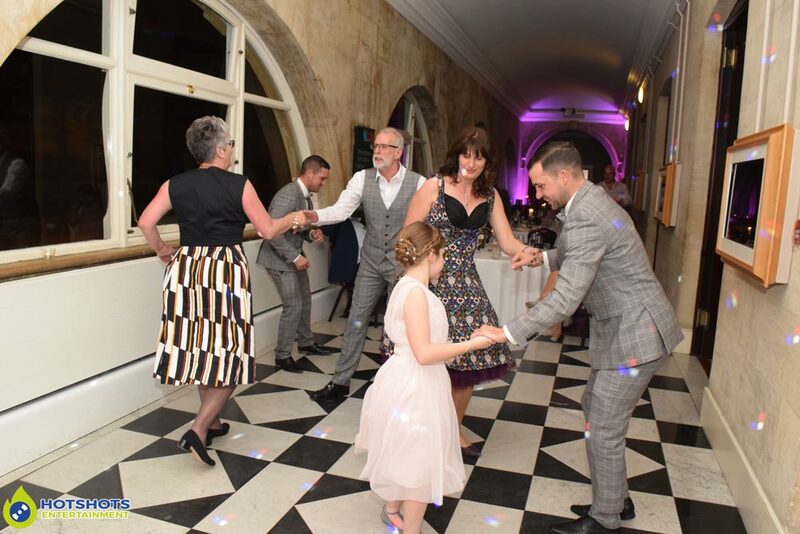 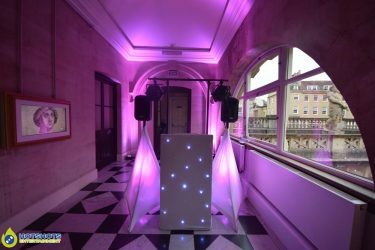 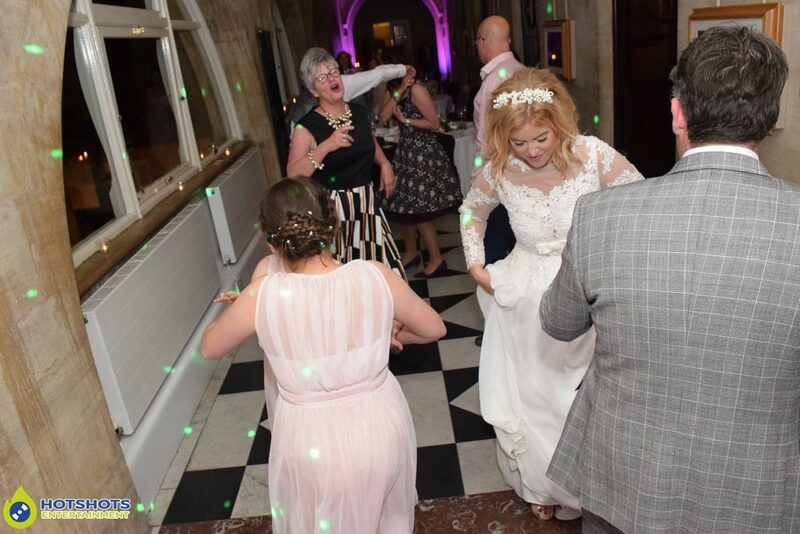 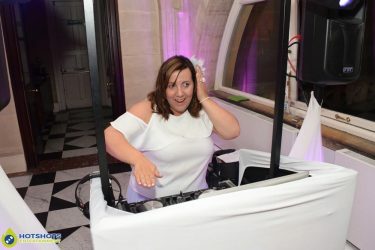 After the food was finished it was then on to some speeches & first dance which was Phil Collins – Groovy Kind Of Love, they had a little dance before I call everyone else to the dance floor, I used my little micro set up which is perfect for smaller venues or venues with not enough room. 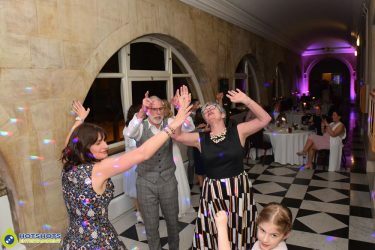 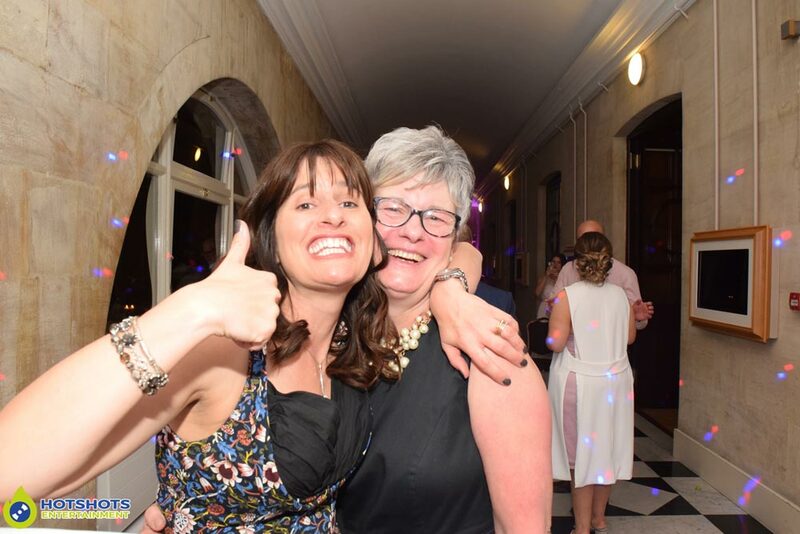 It was a small wedding that worked out really well & looked like everyone had a great time from the start until the end, I did take some pictures & you can see a few below & the rest have been emailed to the happy couple.